This article was posted on Jul 5 2014 on Pamper Point Natural Beauty’s website. 1. Herbal Harmony Rose Otto Hand Cream. This fantastic Cream would be a must have if you like a little bit of luxury on your hands, Bulgarian Rose Essential Oil, Rose Water and Rose Petal all combined together to provide you with maximum protection and exquisite renewing properties. 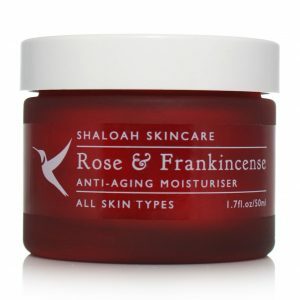 Hands on Rose in a jar – well picked. 2. B Leaf Replenish Hydrating Eye and Lip Cream. Let’s face it – this is no secret that when it comes to anti-ageing benefits from skincare, it’s the consistent hydration and nourishment that does the job best, long term. Therefore it is important to pick the right eye cream, suitable for your skin type and your skin’s needs. I have the feeling that B Leaf Eye Cream – light and gentle formula will tick all the boxes for many of us, plus you can use it to moisturise your lips, a multi use product that is worth trying. 3. Eden Be Natural Coconut Vanilla and Palmarosa Body Butter. Formulated to protect, nourish and stimulate cellular regeneration I am excited about having this product on my skin as soon as possible. Attraction is increased by seductive Vanilla and Palmarosa Essential Oils used in this Body Butter, all natural from Eden Be Natural. 4. Pure Thoughts Facial Carrot and Wheatgerm Soap and Pure Thoughts Facial Green Clay and Tea Tree Facial Soap. Pure Thoughts is a brand that does some miracles whenever they decide to manufacture some new products. It’s no different in this instance, with their Facial Soaps range – effective and natural bars that cleanse and care for delicate face skin – the traditional way. Pick your soap today, if you prefer hassle free, one step cleansing routine at affordable price. 5. 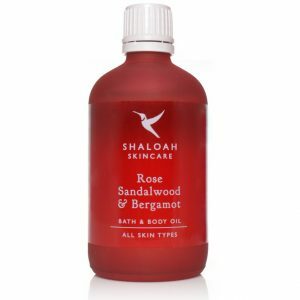 Shaloah Skincare Jasmine and Sea Buckthorn Renewing Moisturiser. 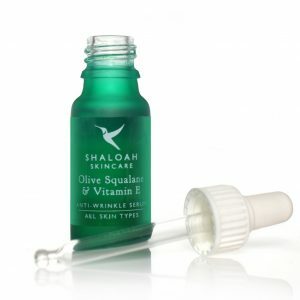 I selected this Jasmine and Sea Buckthorn Face Cream by Shaloah to praise its carefully thought of formula that is to bring specific benefits, renewing, anti-ageing and moisturising in this case… but believe me I want to own all of the face creams that Shaloah offers, Green Tea and Avocado Night Cream or Francincense and Myrrh Rejuvenating – they all make my skin hungry of their touch. Love it.